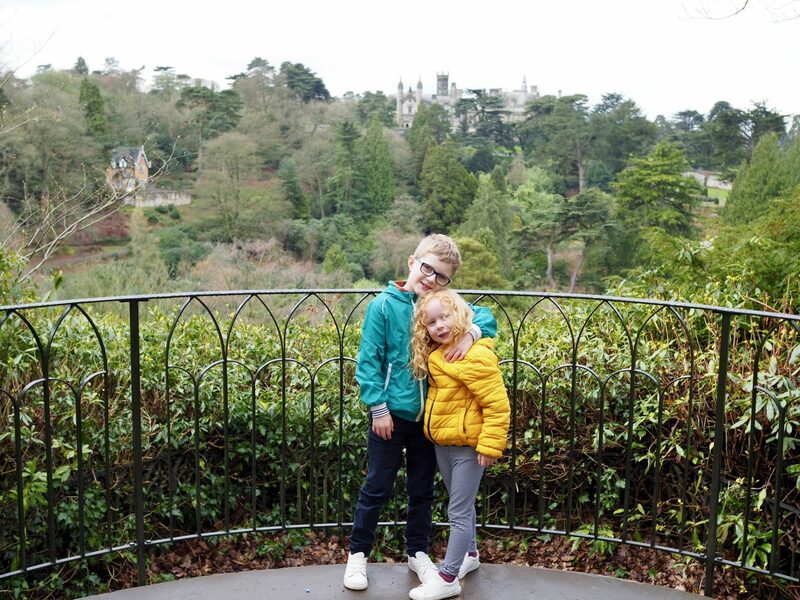 Last week, during our Easter school holidays we spent a day at Alton Towers Resort. 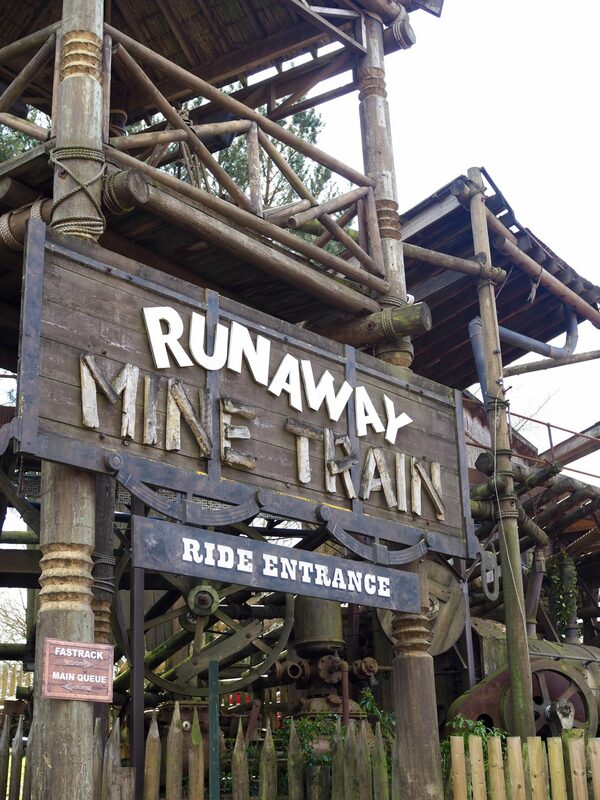 We love Alton Towers but haven’t been for a couple of years so we were excited to go back again and see what was new. I shared a few snippets from our day over on Instagram but I thought I’d share some more photos and a little review here for anyone that might be considering a trip to Alton Towers. If you don’t know much about Alton Towers, it’s a theme park in Staffordshire and part of the Merlin Entertainments Group. Alton Towers is also home to Cbeebies Land which is very popular with younger children. 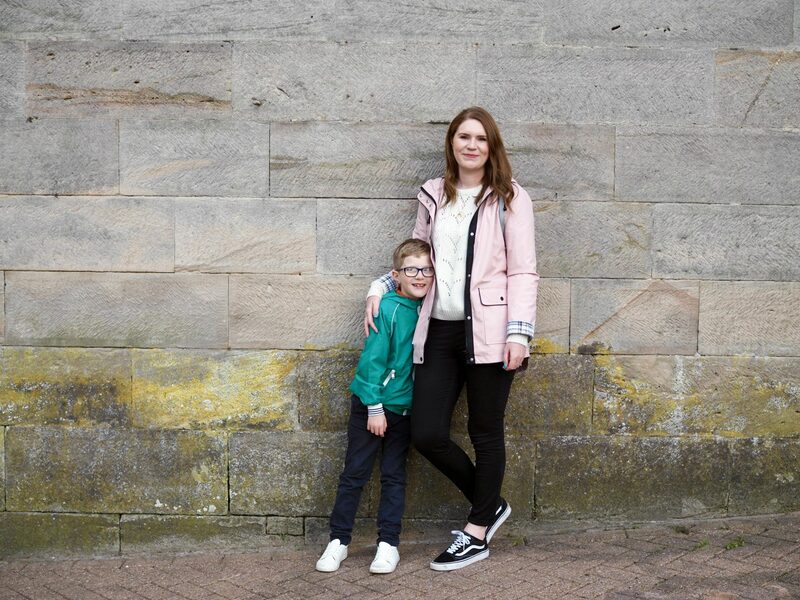 As well as the theme park itself you’ll also find three hotels, lodges, pods, treehouse accommodation, waterpark and even a spa at the resort. Alton Towers has 10 rollercoasters in total including Oblivion, Rita, The Smiler and Nemesis. Wicker Man, a wooden rollercoaster, is the latest addition to the park and cost a whopping £16 million to complete. 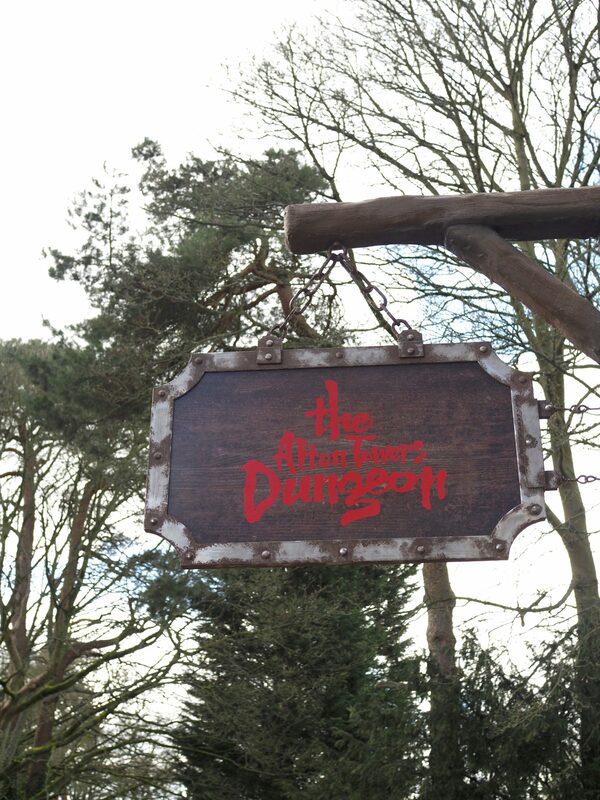 The Alton Towers Dungeon is a brand new addition for 2019 and is described as a hilariously hideous journey through Staffordshire’s darkest history. What sets Alton Towers apart from other theme parks is the Alton Towers mansion which sits at the heart of the park. As well as the mansion there’s also the vast gardens, which are absolutely stunning and definitely not what you would expect to find at a theme park. The gardens really are beautiful and the perfect spot for a picnic on a summer’s day. We ate lunch at the fantastic Rollercoaster Restaurant, where your food comes down to your table on a rollercoaster track! My kids thought that this was amazing and I would definitely recommend checking it out. I am planning to write a separate review on the restaurant as there’s a lot to say about it, so keep an eye out for that if you are interested in finding out more. 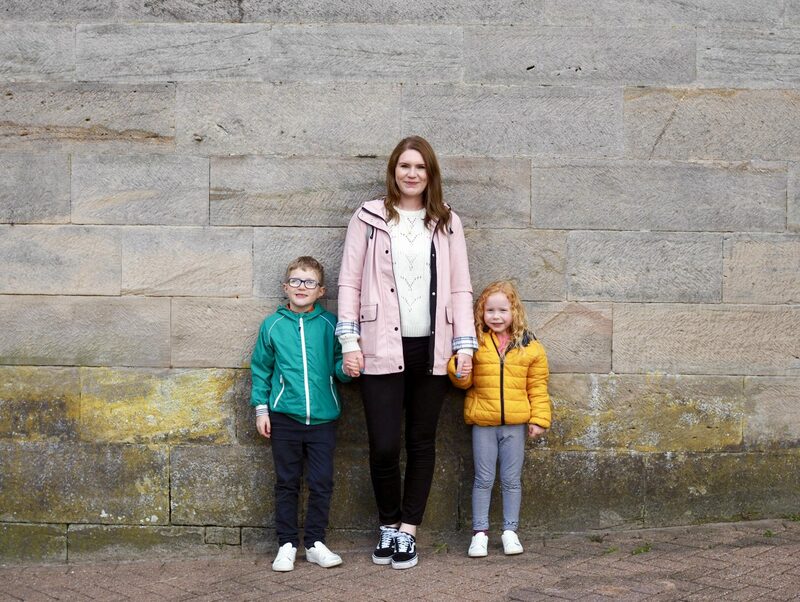 When we’ve been to Alton Towers with the kids in the past we’ve always spent most of our time in Cbeebies Land but this time at 6 and 8, we worried that they might be a bit too old for it now. But we decided to have a quick look round after we’d been around the main park. 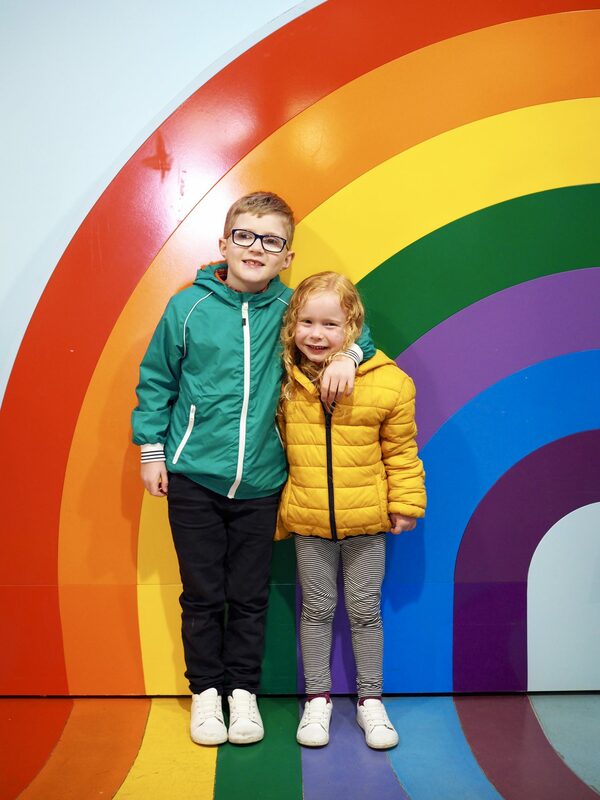 The kids went on a few rides including the new Peter Rabbit ride and an old favourite – the In the Night Garden boat ride. In terms of prices, I think that Alton Towers is quite expensive. There’s loads to do and really you can’t fit everything in to one day, but I still find the entry prices quite high. However, there are ways to get cheaper tickets such as using Tesco Clubcard vouchers, a season pass or the Kellogg’s Growns Ups Go Free promotion, so I would always advise looking out for offers to make your day cheaper. 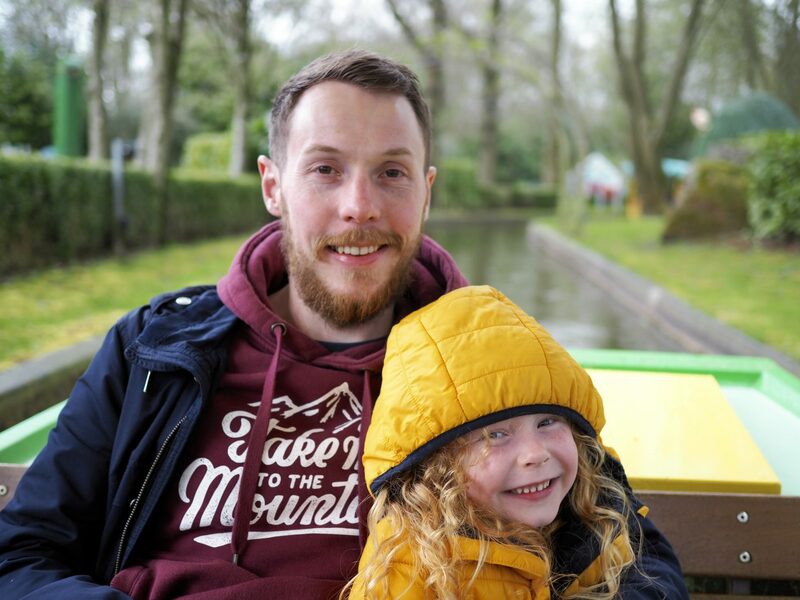 Overall we had a fantastic family day out at Alton Towers and would recommend it. Despite there being lots of big thrill rides, there’s still lots for families to do too. 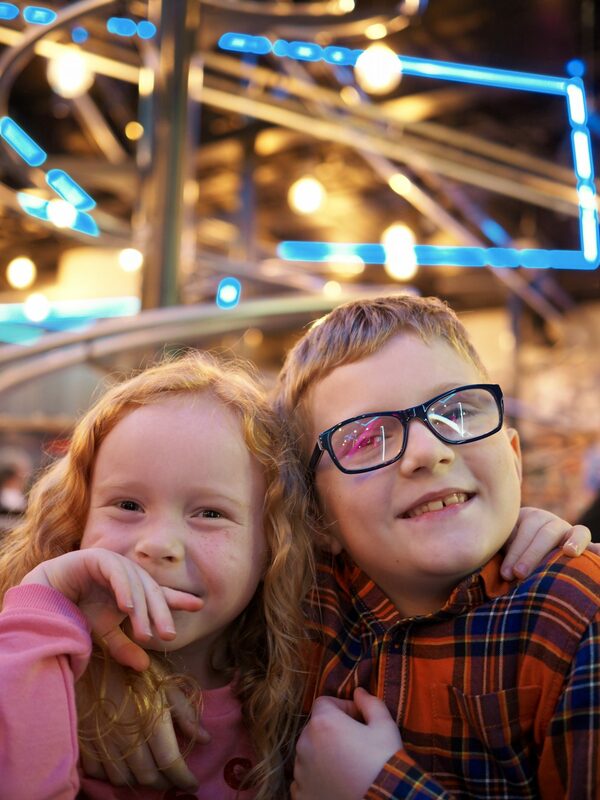 The Rollercoater Restaurant was a highlight for us, it’s unlike anything I’ve ever seen before and it’s brilliant for kids, mine were absolutely fascinated. The only downside for me is the entry prices, but like I mentioned earlier if you can get some sort of offer or discount then it’s definitely worth it. 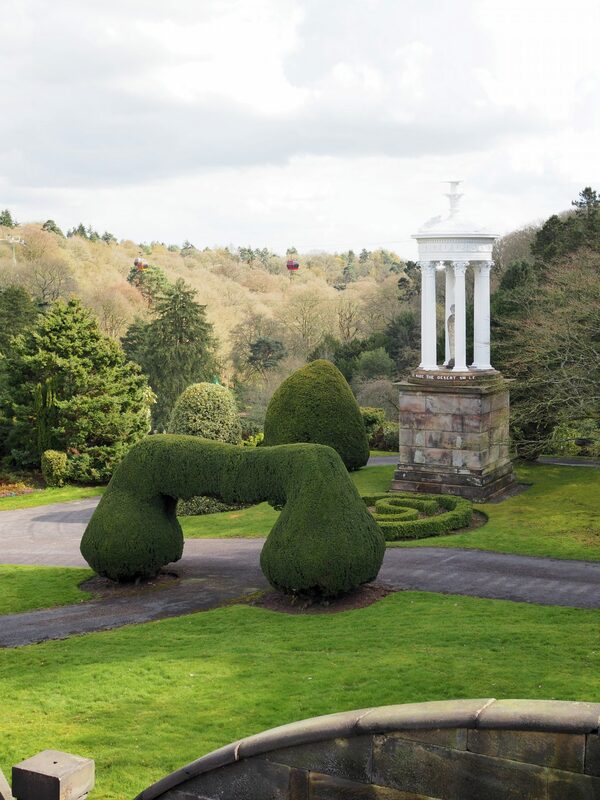 Have you ever been to Alton Towers?